Stay up-to-date with the latest product release notes and news. New to Entelo? Start here to get going and get the most out of your product. In-depth articles and resources with everything you need to know about Entelo. Entelo supports simple queries, sophisticated Boolean strings, and a powerful set of search filters. Find candidates based on skill relevance, expertise, and potential availability. 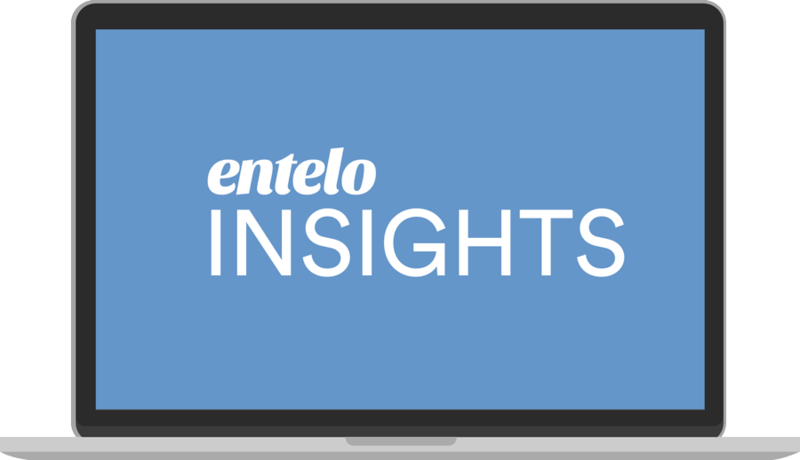 Built into Entelo’s recruiting automation solution, Entelo Insights leverages artificial intelligence and machine learning technology to deliver candidate-specific insights and outreach recommendations. Real-time tracking alerts you when candidates are interacting with your emails, allowing you to gauge interest, optimize subject lines, and learn the best times to reach out. 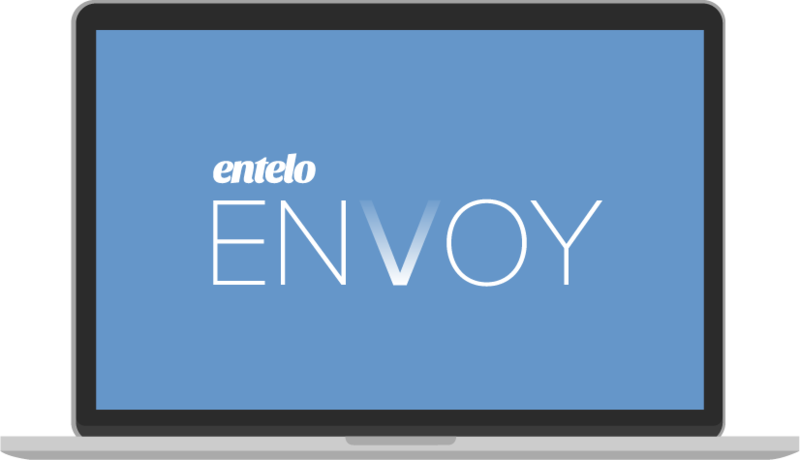 By applying the power of artificial intelligence and predictive analytics, Envoy surfaces those who are the best fit for your open role – and most importantly, interested in your opportunity – and delivers them directly to your email inbox.